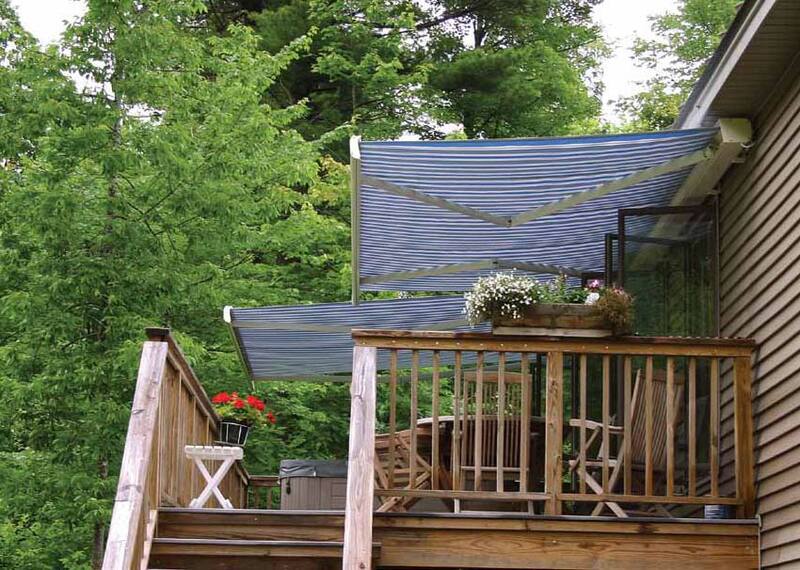 Watch our Champ’s retractable awning commercial here now! 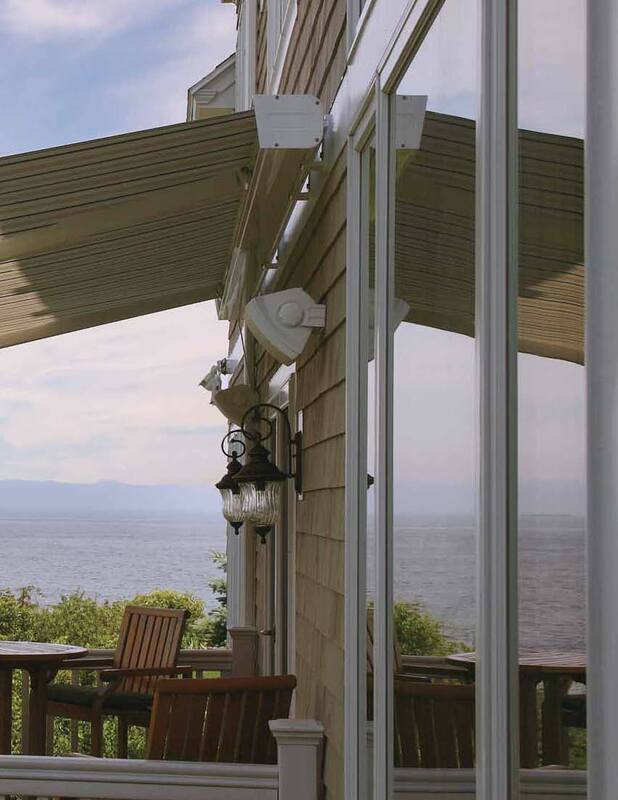 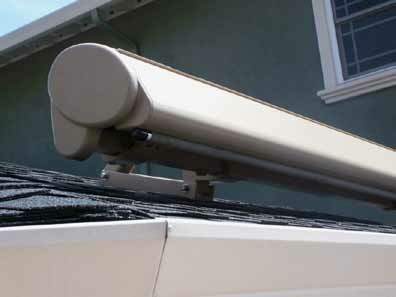 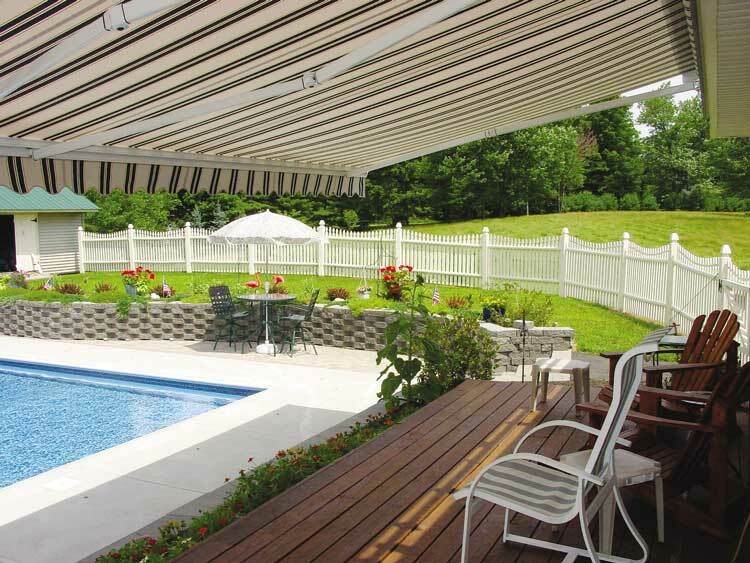 A variety of awning models with different options, customizations and features. 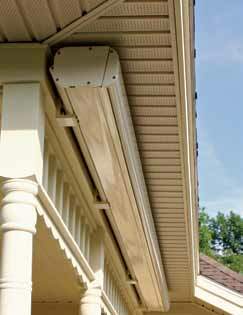 Easy pitch control, great overall value. 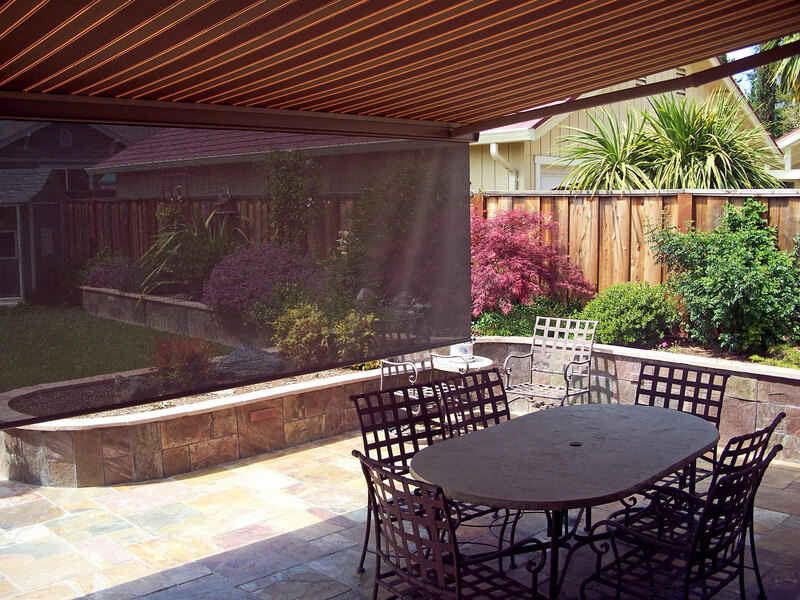 We will keep you updated about the latest in yard and window shading! 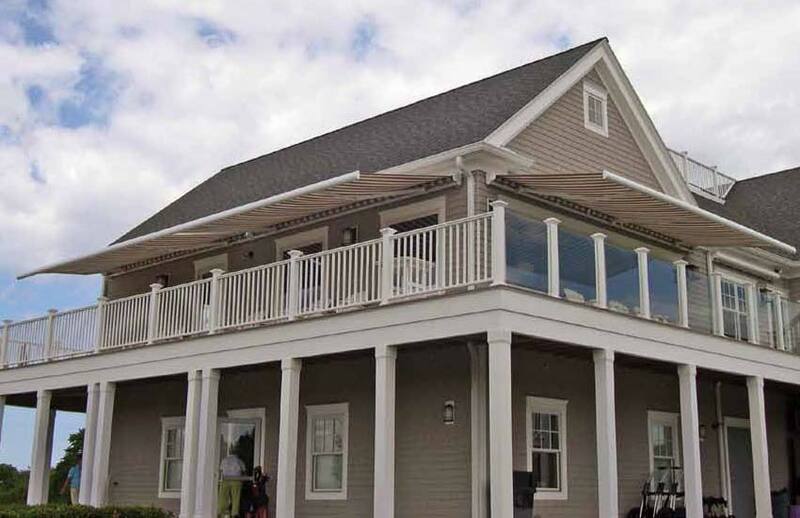 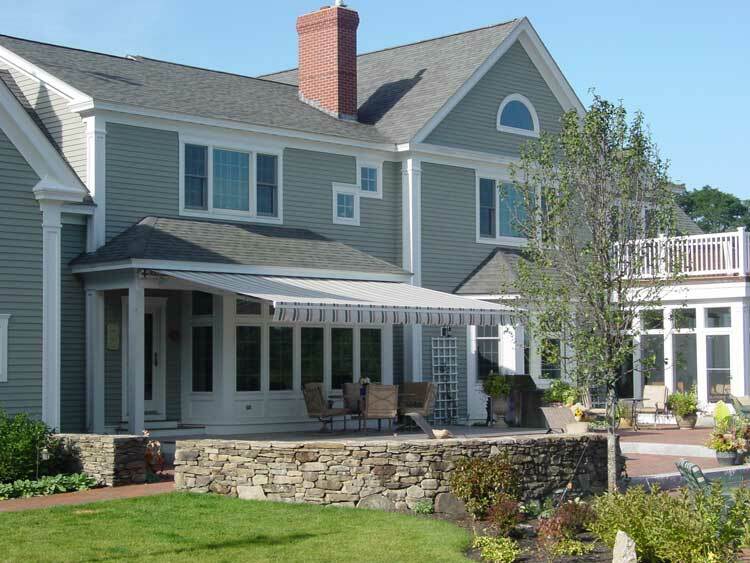 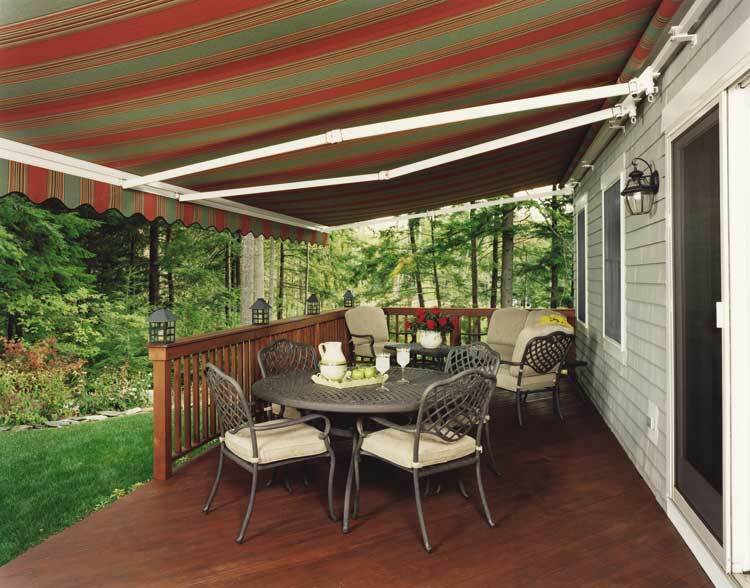 An Authorized dealer of Aristocrat Awnings, Shades, and Canopies for homes and businesses.